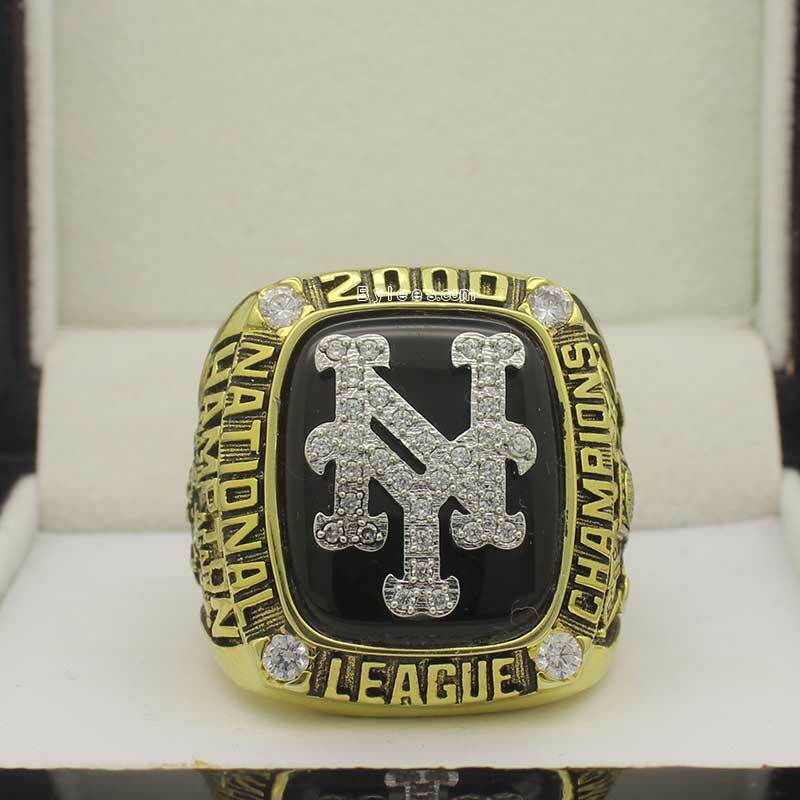 The 2000 New York Mets National League Championship Ring is a cool championship ring. 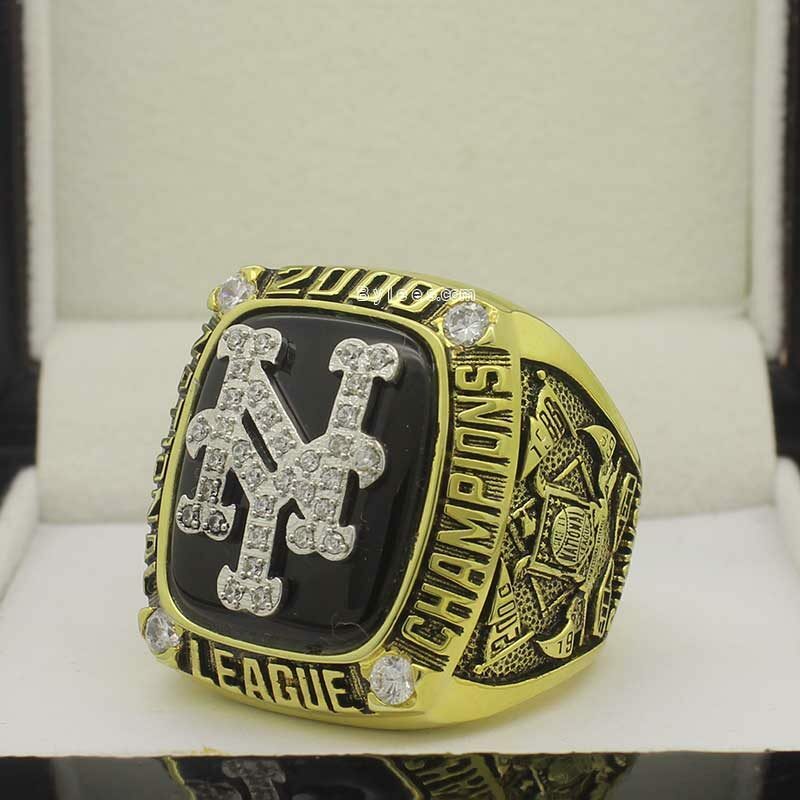 Modern Mets Championship rings finally got outstanding , at least we can tell from the 2000 mets championship ring. 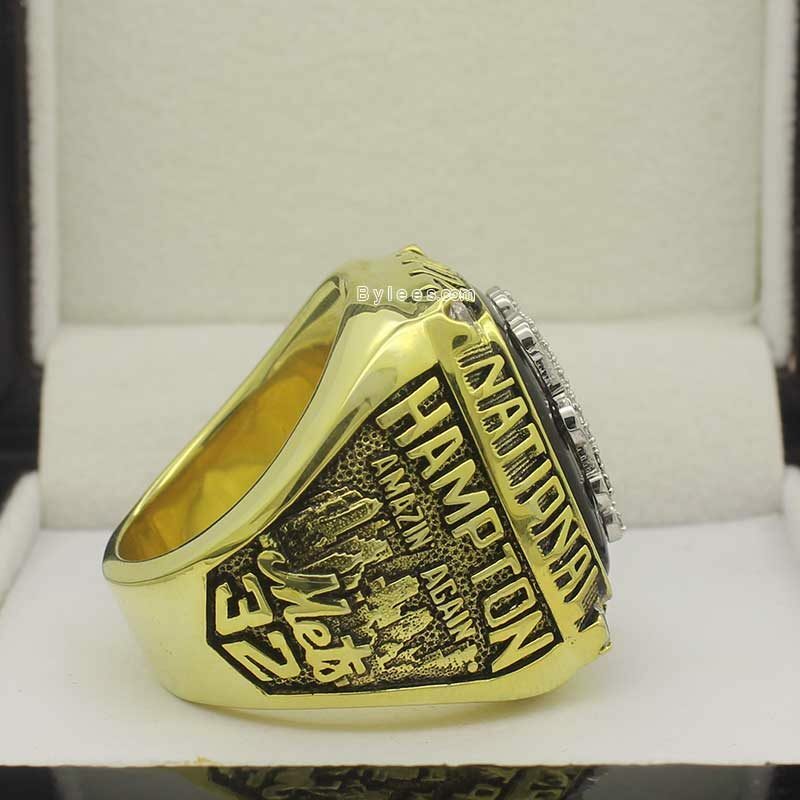 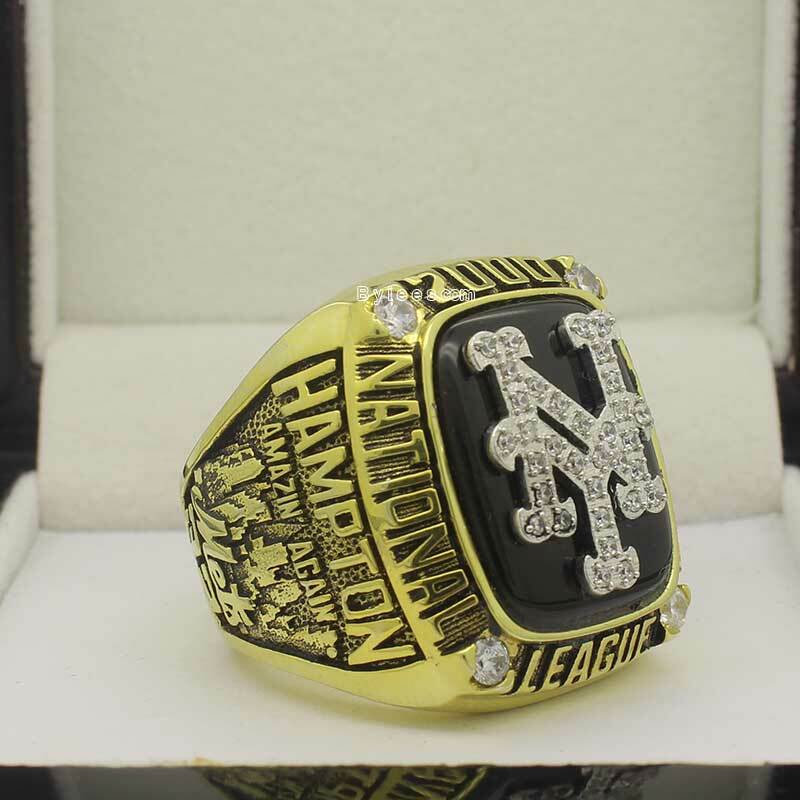 The version you see here is Mike Hampton 2000 mets National League Championship ring. 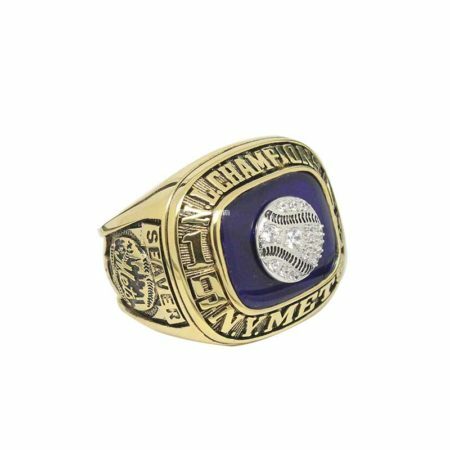 he stayed only one year in mets and led the team to collect the 2000 National League Championship ring and also rewarded as the league MVP. 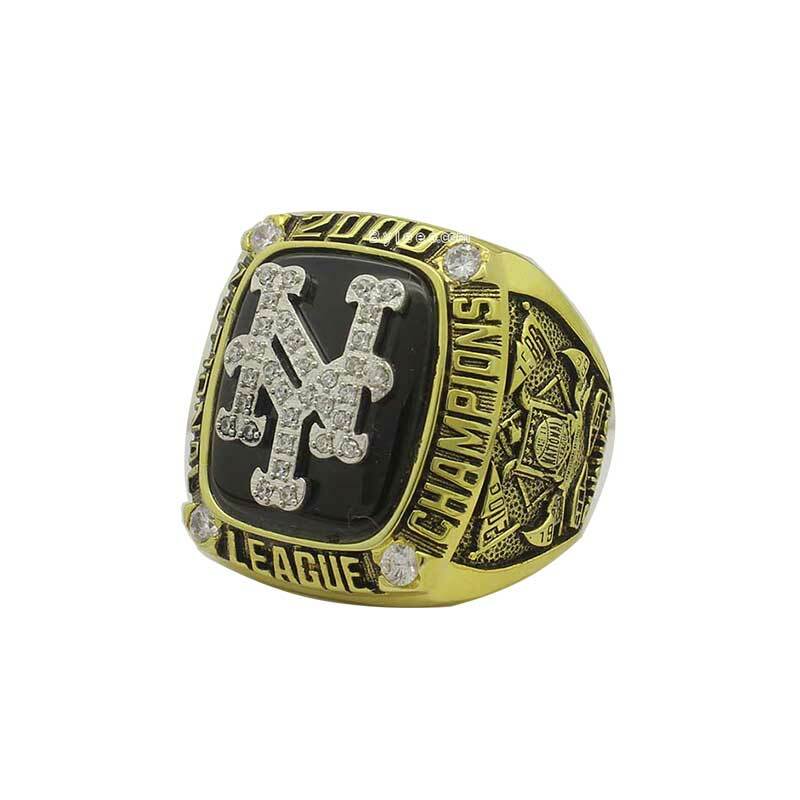 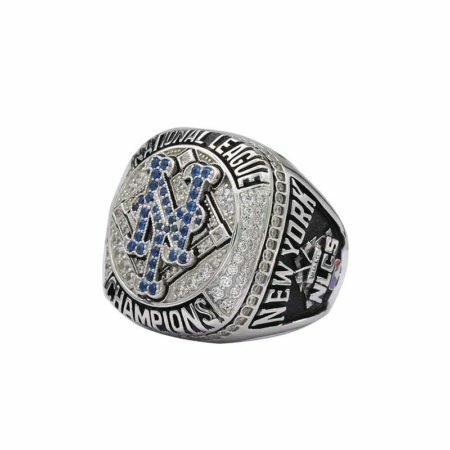 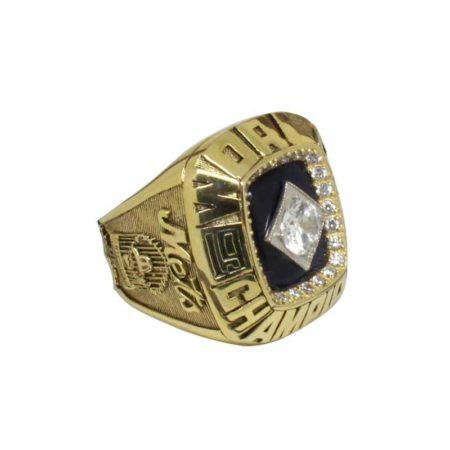 It was saying that the real 2002 NY mets Championship ring is not expansive as they were made by 10K gold due to the financial problem during that period, even A silver mets Championship ring would be highly recommended from us. 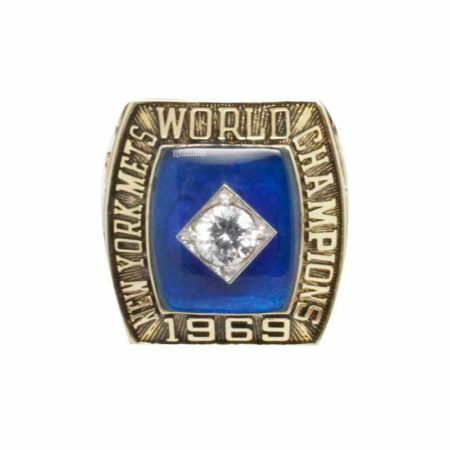 (To your generation and negeration),But the meaning of memorabilia is that you are being part of it,not because how expansive it is. 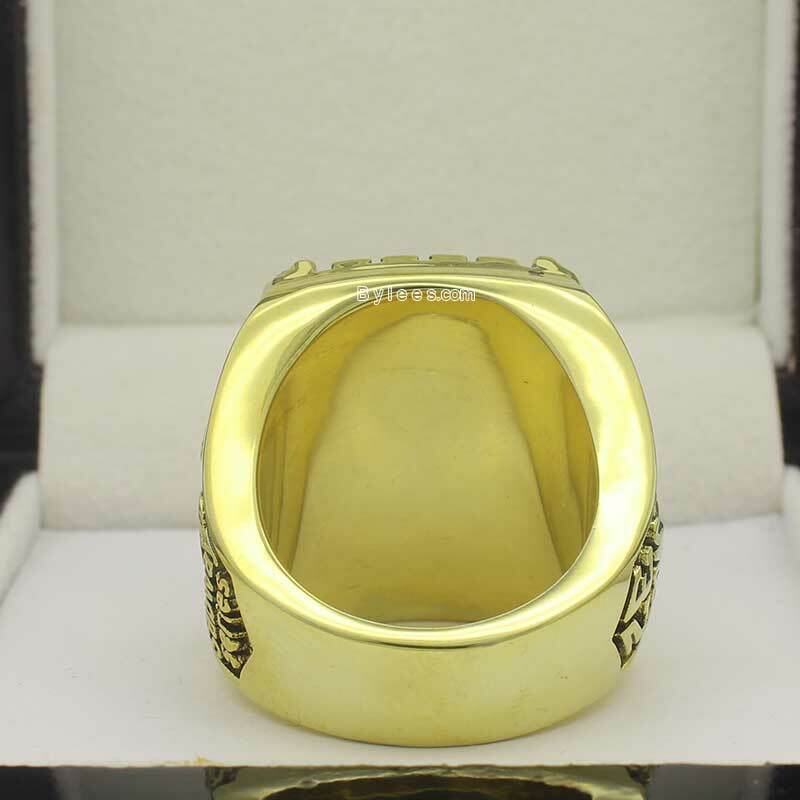 so no matter what mateiral you like, just do it.